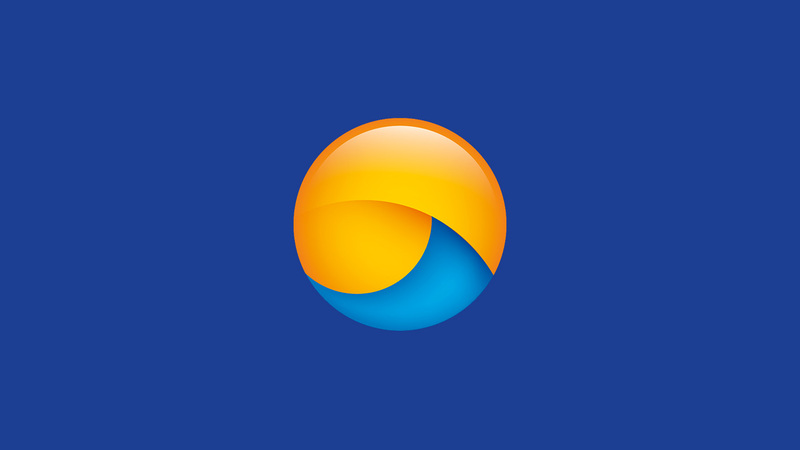 Riverside’s search for a suitable logo designer in Merseyside resulted in us forming a working partnership with the team, ensuring we gathered enough valuable insight to provide a platform for the company’s brand. 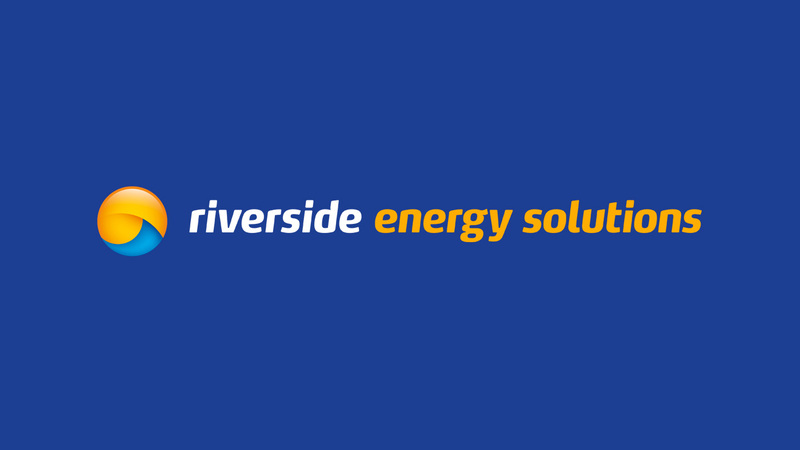 Riverside Energy Solutions specialise in the design, installation of renewable energy technologies plus education and training within the sector. 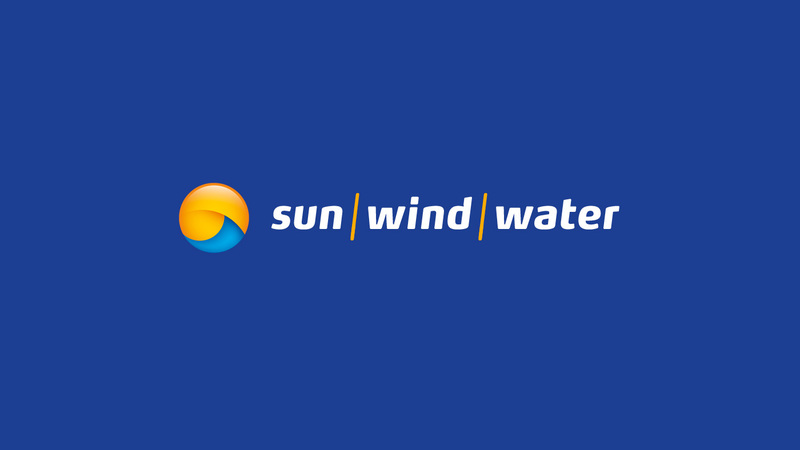 We created a brand identity and logo marque that reflects sun, wind and water energy. 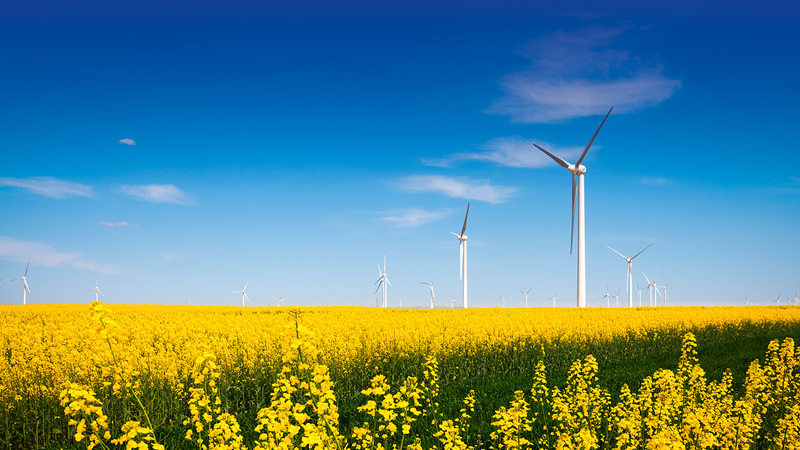 The company is currently undergoing a restructure with literature in development.